Base cover cap to provide the perfect finishing touch for tubular floor mount glass clamps. 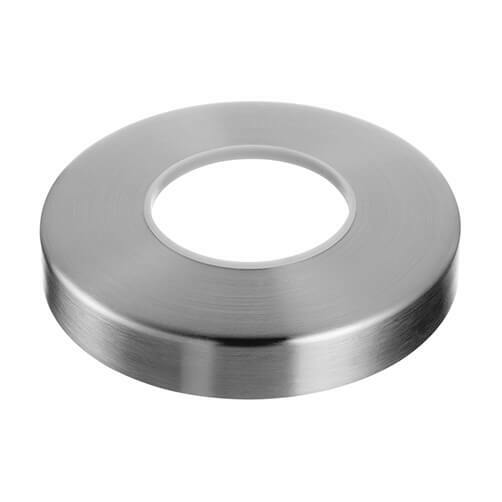 Produced from high quality 316 (marine) grade stainless steel, with a superb brushed satin finish. 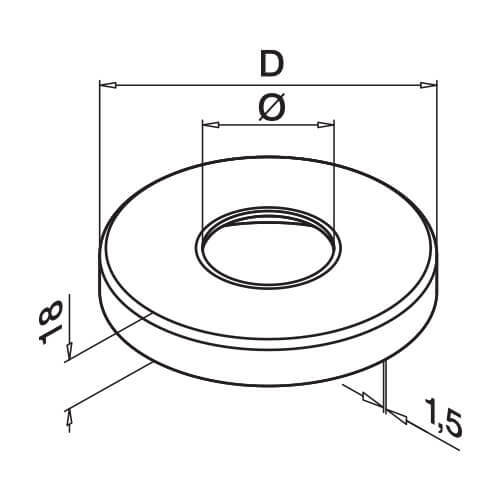 Cover cap measures 105mm x 18mm with a centre hole diameter of 48.3mm. 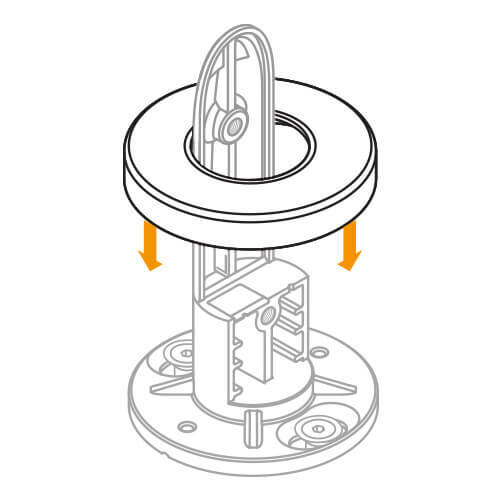 Companion piece to the Tubular Floor Mounting Base Glass Clamp, providing a clean and stylish finish.